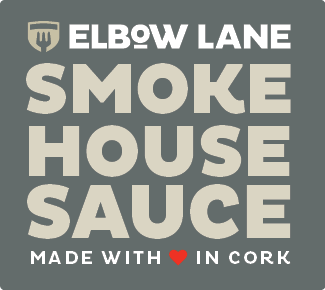 Elbow Lane Smokehouse Sauce respects your right to privacy, and will not collect any personal information about you on this website without your clear permission. 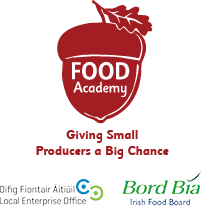 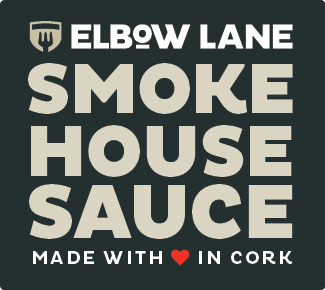 Elbow Lane Smokehouse Sauce does not collect any personal data about you on this website, apart from information which you volunteer (for example by using our online enquiry form). 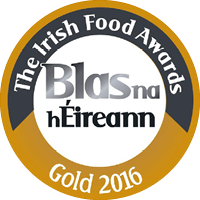 Any information which you provide in this way is not made available to any third parties, and is used by Elbow Lane Smokehouse Sauce only in line with the purpose for which you provided it. 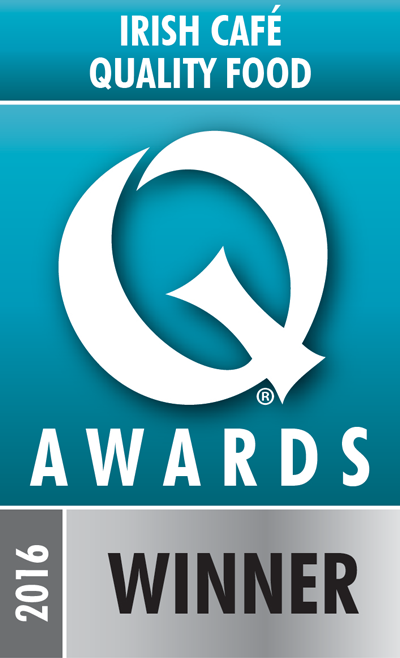 This website does not share any personal information with third parties.